Hi everyone!! I hope everyone is enjoying their Saturday. I just received the cover for Love Always!! 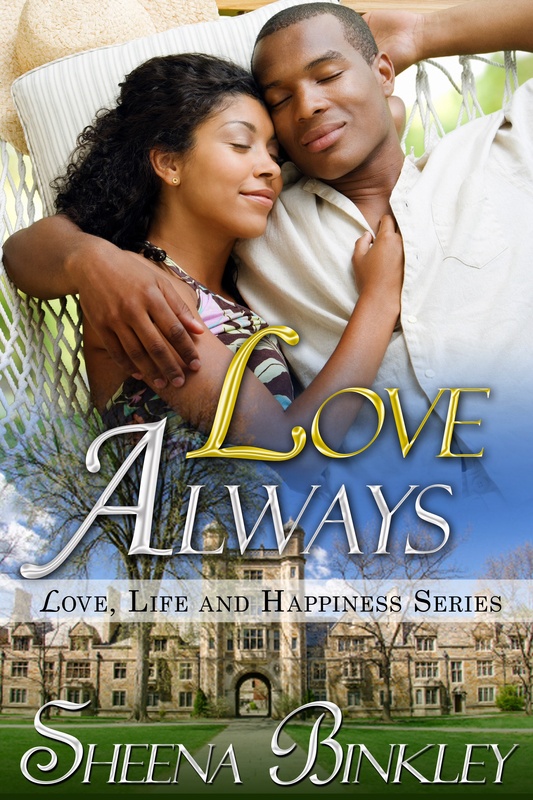 This is the fifth book in the Love, Life, & Happiness series and it’s the second story for Riana and Shawn. I already revealed the cover on my newsletter, but I had to share it on here as well. The design was done by Gabrielle Prendergast, who also designed the cover for The Way We Were (which I hope you all 1-clicked this weekend!). So, without further ado, here’s the cover!! Love Always will be available November 19th!! !